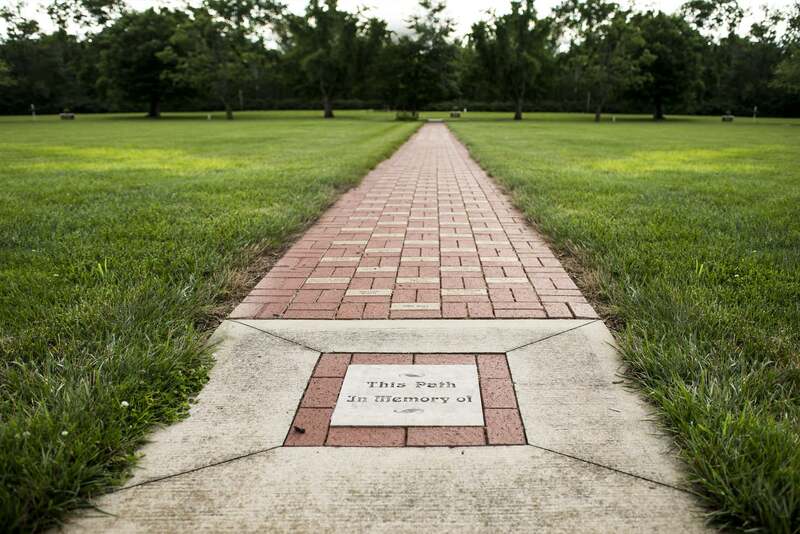 The Indiana Masonic Home Foundation was proud to kick off the Walk Down Memory Lane Brick Campaign in August 2012. Since then, donors have purchased nearly 200 bricks and raised in excess of $25,000. These proceeds are part of the $79 million the Indiana Masonic Home Foundation has provided to the Indiana Masonic Home at Compass Park. These bricks are prominently placed near the fountain at the IMH to be seen and appreciated for generations to come. 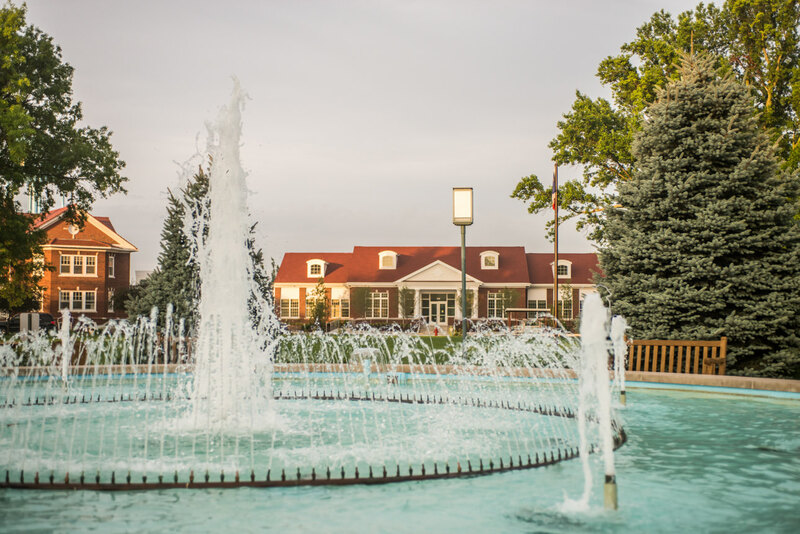 We are pleased to offer you this opportunity for you and your loved ones to live forever at the Indiana Masonic Home at Compass Park by having your names inscribed on the paths located by the fountain. When you purchase a Memory Lane brick, all proceeds from your gift will support the Indiana Masonic Home at Compass Park and improving the quality of life for all of our residents. Personalized bricks are perfect gifts to honor or memorialize current or past Masons, Eastern Star members and residents of the Home. The engraved bricks can also be used to recognize the accomplishments of members, Chapters, and Lodges throughout the years. With your continued support, we will be able to care for those who are financially unable to care for themselves and provide quality facilities for all residents. Our IMH residents are very appreciative of your support.